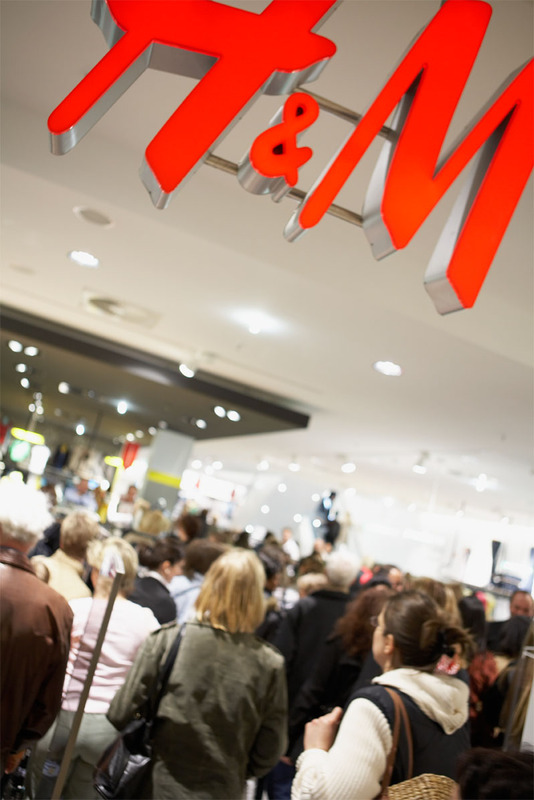 Shop Smart :: H&M Coupon – Sooo Fabulous! Labor Day, marking the official end of Summer, is also a great time to catch up on sales! I stumbled across this link to an H&M coupon, which I know many frugalistas–actual and aspiring–will find useful. Click here for a coupon, granting 20% off any single item in stores. Be sure to read the fine print for all the details. It expires September 3, 2012.